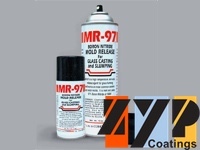 ZYP (Formerly MR-97) is a boron nitride (“BN”) spray that is an alternative to traditional primers. It results in superior castings, virtually no spurs or sharp edges, and a beautiful, shiny surface. This video has additional information. This is a very interesting Video on how to use ZYP BN Lubricoat, formerly MR-97. 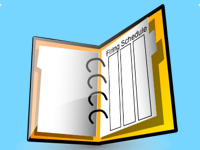 For more information, make sure that you checkout the ZYP project sheet. 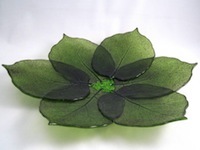 10 Tips and ideas for using Colour de Verre molds. 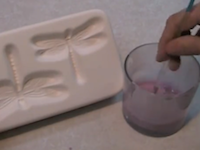 Learn how to prime Colour de Verre's reusable glass casting molds with Hotline Primo Primer. As people become more experienced with our molds, they often start wanting thinner and more delicate castings. 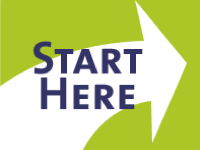 Hints, advice, and firing schedules to achieve that goal. Print out this handy reference and keep it in your studio. 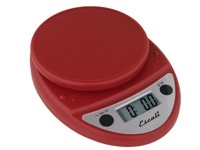 It lists every Colour de Verre mold with its fill weight. These simple forms help record all the significant factors of a kiln firing. Print as many copies as you need.